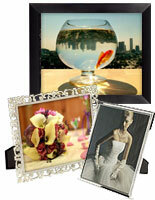 Looking for the best selection of ready-made photo framing? 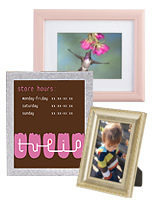 Shop for discount picture frames at Displays2go! We stock a huge variety for personal or professional use. Decorative profiles in wood or metal provide traditional style. Contemporary frameless or acrylic block models add a modern sensibility. Whatever your application, we have the display to fit your needs. 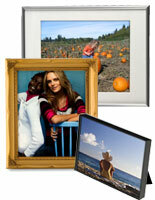 Our discount picture frames can be purchased in single units or in bulk. Need a large quantity shipped for a corporate function? We specialize in volume discounting and provide price breakdowns on each product page. 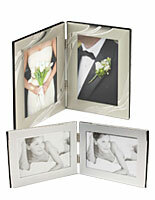 What photo framing options do we offer? 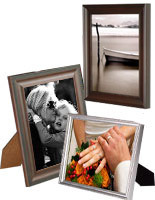 Discount picture frames with traditional wood, metal, or plastic profiles are the most popular. These are sold in most standard photo size formats common to the industry. 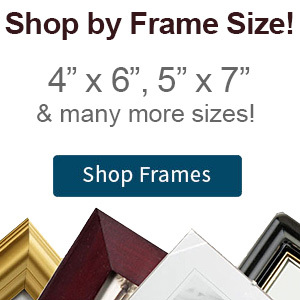 You can buy frames with or without pre-cut mat boards. Warm wooden styles are the classic choice. Models with polished metal finishes offer a more sleek presentation. Plastic frames afford the look of wood or metal, but at a reduced price. For contemporary interiors, we suggest a more minimal aesthetic. 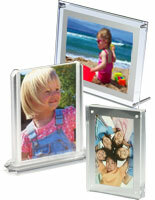 Frameless glass clip frames are a best-selling product. Customers like the no-nonsense look that places the emphasis firmly on the image. 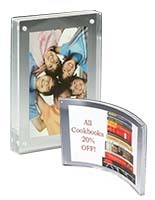 Acrylic block frames feature embedded magnets inside acrylic plates. Your pictures are held in place with friction. 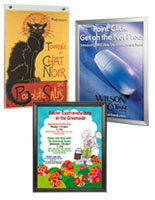 Frames for specific applications come in many choices. 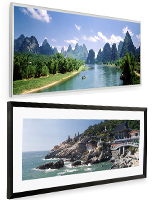 Panoramic prints are characterized by their extra wide format. Landscape vistas, sports stadiums, and cityscapes are some of the examples displayed. Their uncommon size makes custom fabrication pricey. Pay a lot less with a ready-made model! 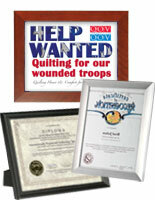 Document and certificate framing comes in the standard 8.5" x 11" format. 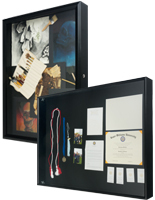 Display your diploma or other accreditation with an air of professionalism. Digital photo frames display many images instead of just one. Upload content via a USB flash drive or SD card. Program the frame to scroll through the images with or without background music. Display photos or video files from a recent trip or use it to advertise your business. These electronic displays offer great flexibility with limitless possibilities. 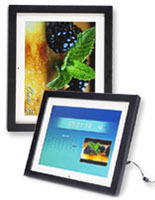 Visit the digital picture frame help article to see how they are used. 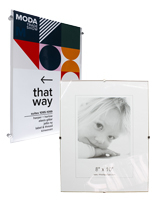 Our frames can be displayed in landscape or portrait format. 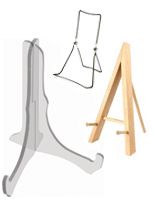 Most are designed for tabletop use, but many also feature hanging hooks for wall mount picture applications. Traditional styles load from the rear. Slide open the stays to remove the backer and mat board (if applicable) to insert your photos. 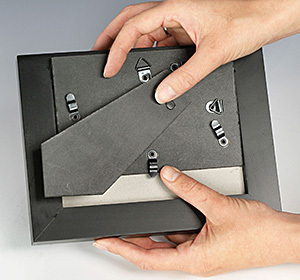 Frameless models use metal clips to hold the assembly together. Magnetic displays offer the easiest picture loading by just pulling the two plates apart. We offer volume discounts at wholesale prices! Each unit is individually wrapped and boxed. 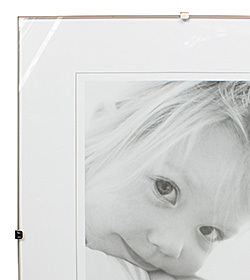 When purchased in bulk, our frames stay protected during shipment. Since every model is stocked and ready to ship, we can fulfill even the biggest orders fast. Corporations, churches, and schools are some of the sectors needing bulk framing. Our huge inventory numbers in the thousands. Be sure to order before 3PM EST to qualify for same day shipping.